More than the classroom! : Wed, Nov 29th 2017 Blog Topic! Wed, Nov 29th 2017 Blog Topic! 1. What are your first thoughts about these drones? Do they make you feel safe or uncomfortable? 2. What other things do you think this collective thinking technology could be used for? Can you think of good and bad uses? 3. In the future, do you think humans will fight wars or will only machines fight? Which scenario do you think is better? 4. Would you watch a sport played only by robots? 5. What new robots are being used in your country? These could be personal or business types of robots. PLEASE RESEARCH THIS. 6. Do you think artificial intelligence will solve the human problems of pollution, space travel, war, famine, etc.? 7. Do you want a robot in your home to help with housework? 8. 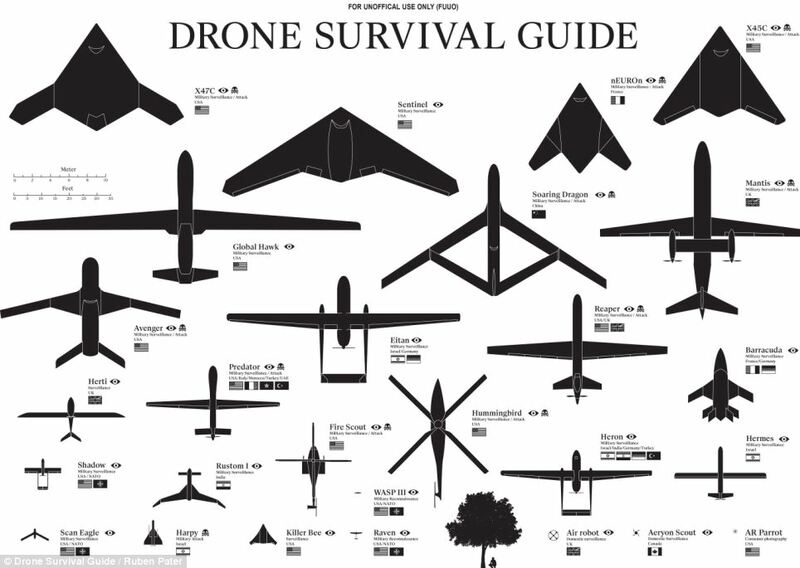 Do you feel comfortable knowing there are many drones in the sky at all times? Wed, Nov 8 2017 Blog Discussion!